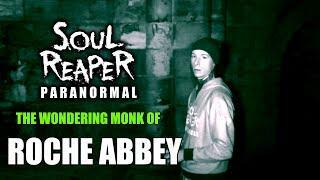 The PX team visit Monk Bretton priory near Barnsley to perform a short daytime paranormal investigation. 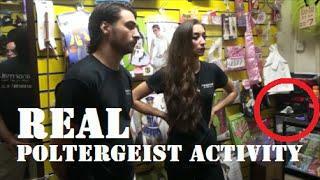 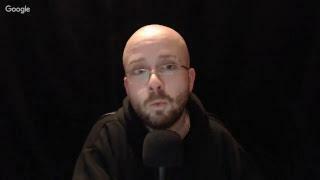 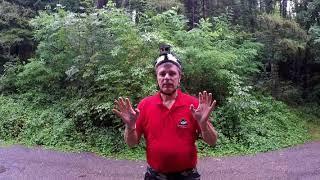 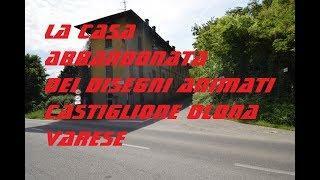 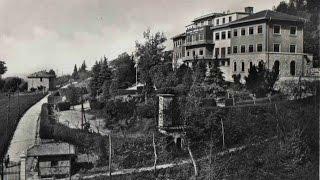 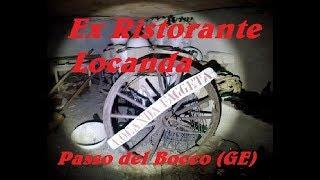 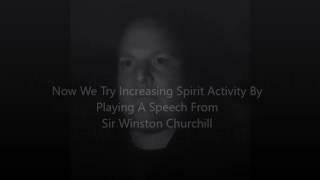 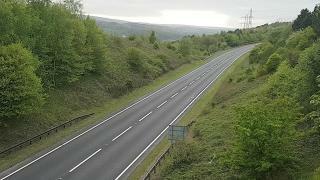 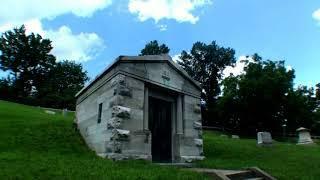 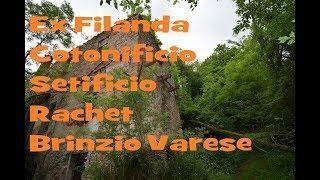 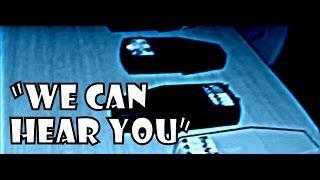 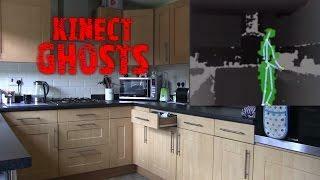 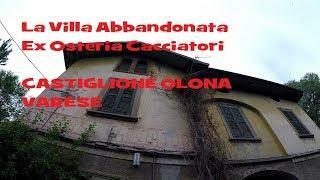 The aim of this video was to try and prove, or disprove, that ghosts and spirits only come out at night. 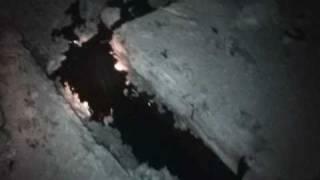 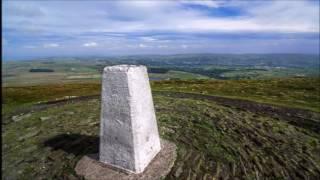 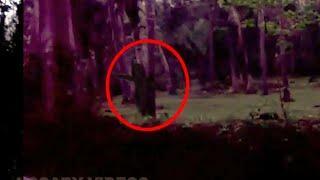 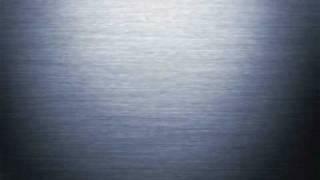 We believe that this video shows that these entities are around us all times of the day. 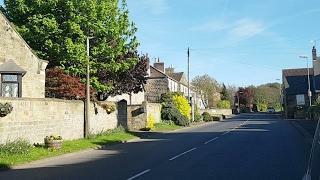 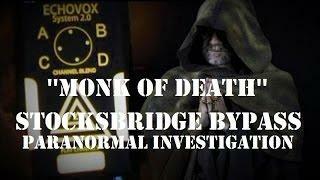 It was always going to be difficult to do a daytime investigation due to contamination from sources beyond our control but the spirits didn't seem to mind! 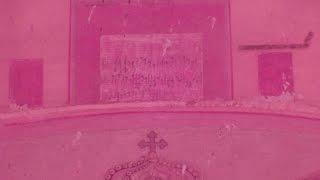 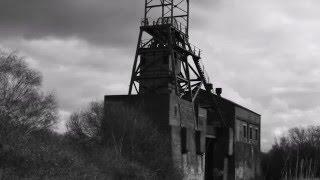 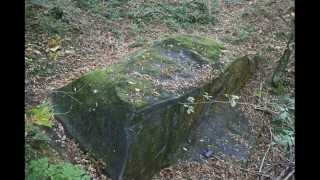 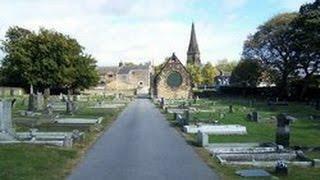 Incredible Class A EVP captured in Monk Bretton Cemetery, Barnsley. 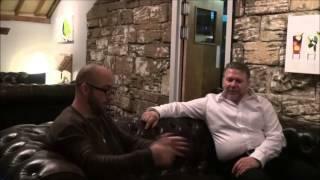 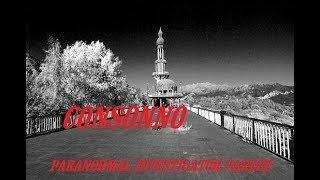 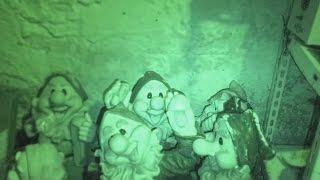 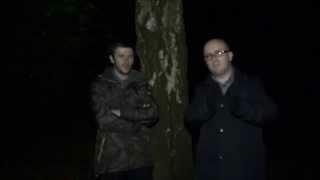 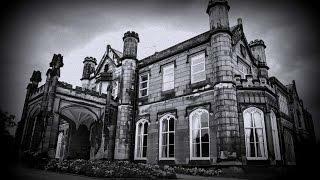 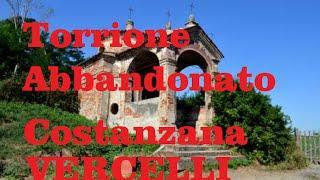 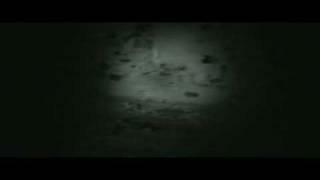 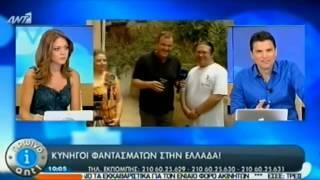 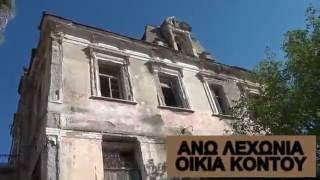 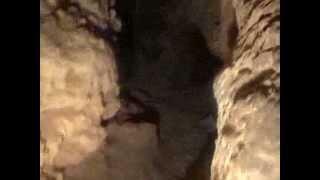 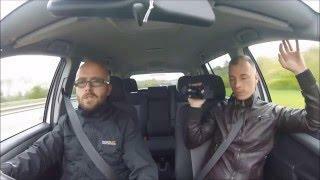 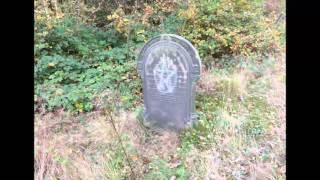 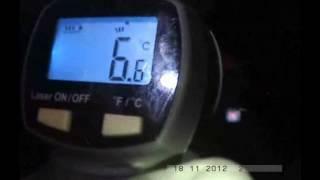 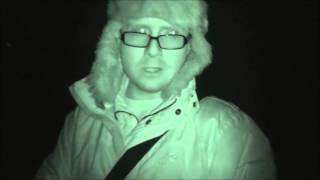 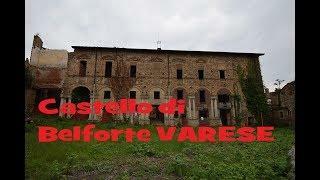 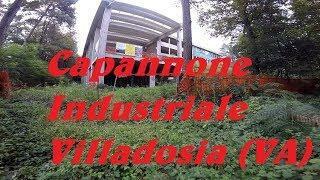 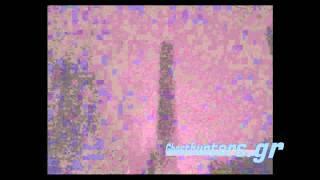 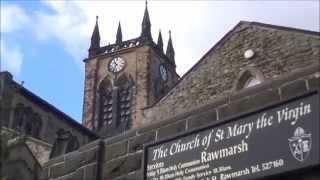 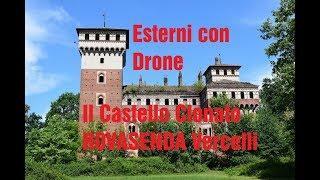 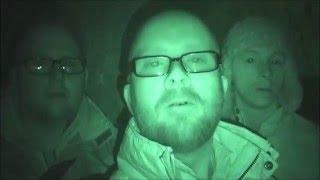 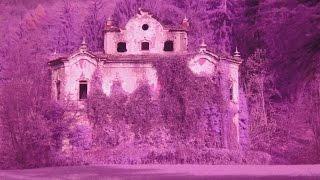 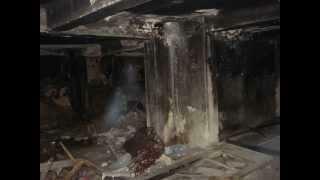 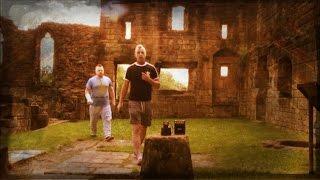 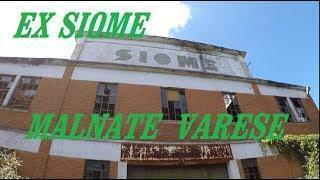 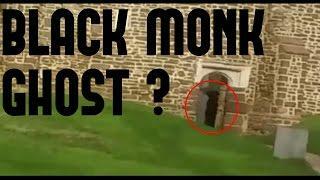 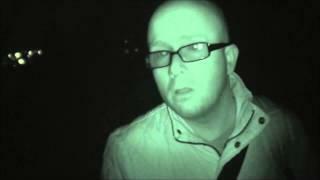 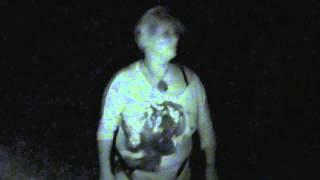 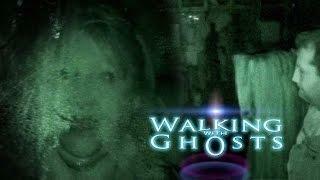 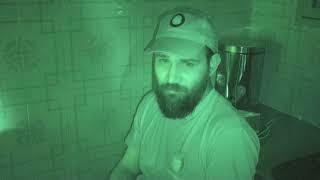 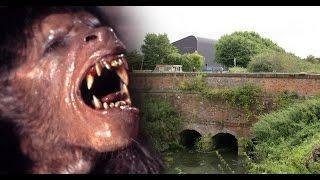 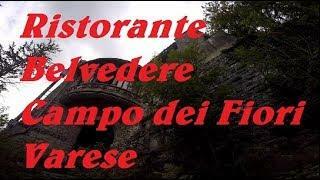 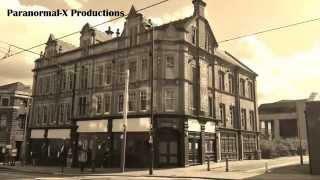 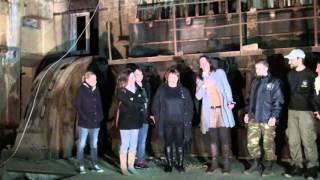 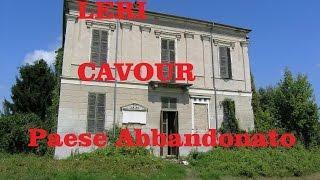 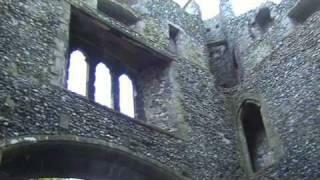 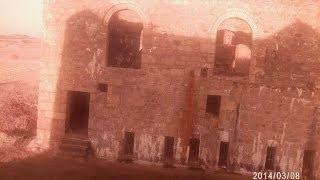 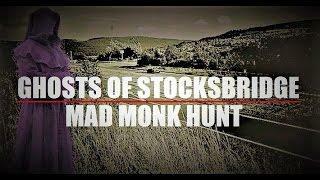 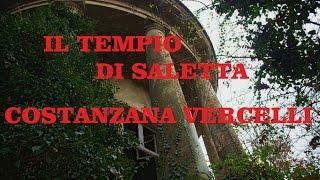 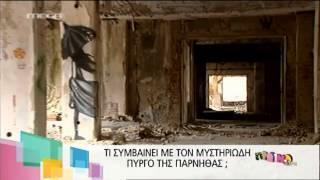 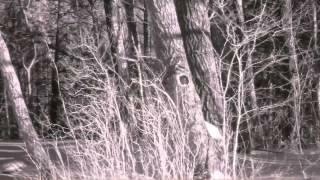 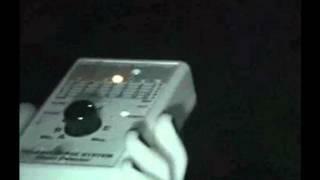 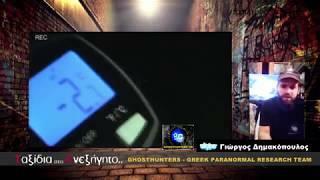 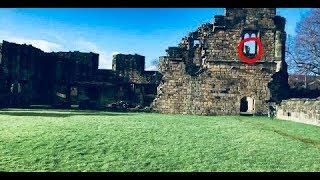 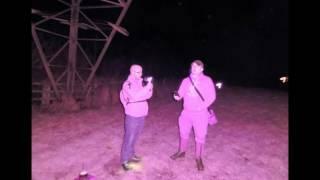 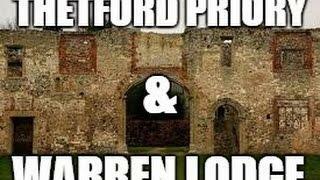 Druids Temple Paranormal Ghosts Investigation #PT1 - Real ghost hunting.